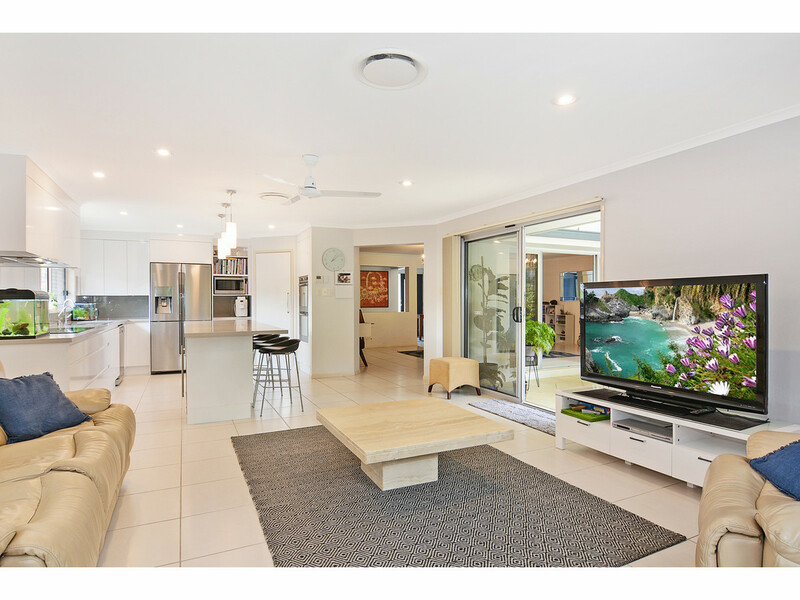 This resort style home will have you feeling relaxed the minute you walk through the door! 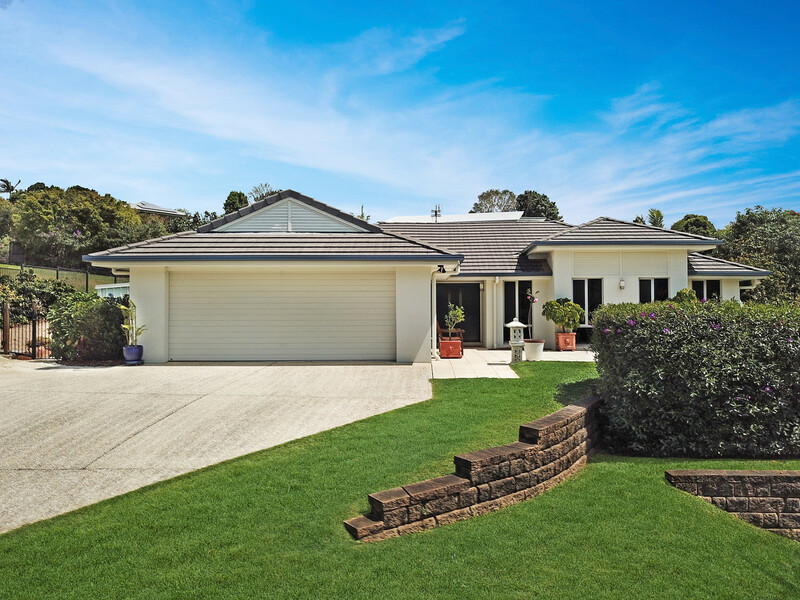 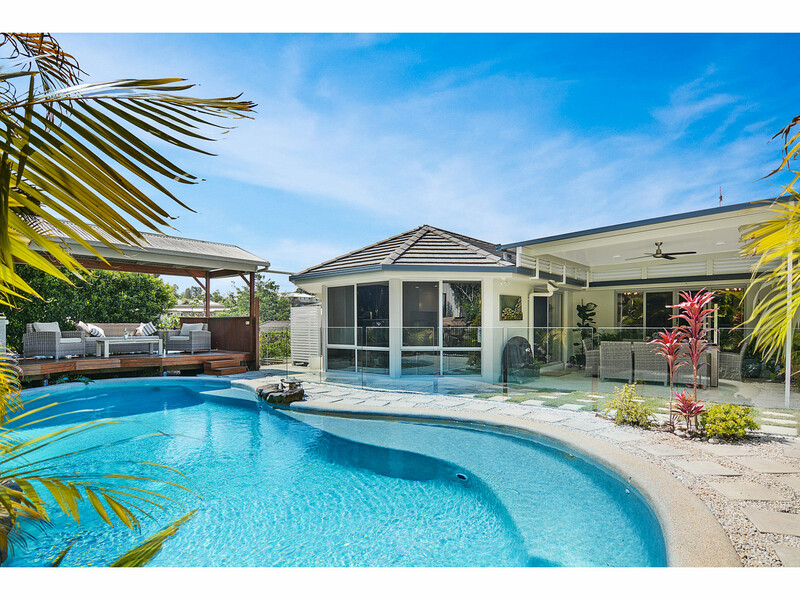 Blending modern contemporary design with classic elegance, this home offers the ultimate Queensland lifestyle, perfect for family living & entertaining. 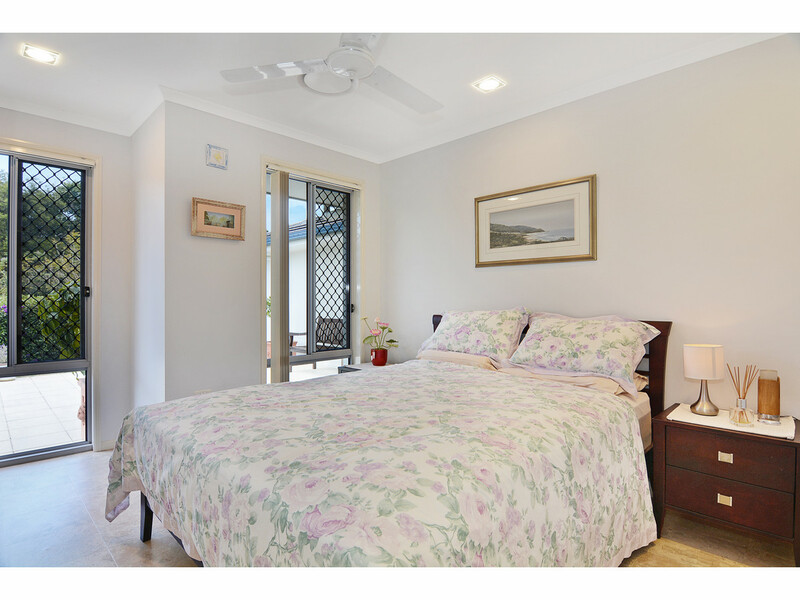 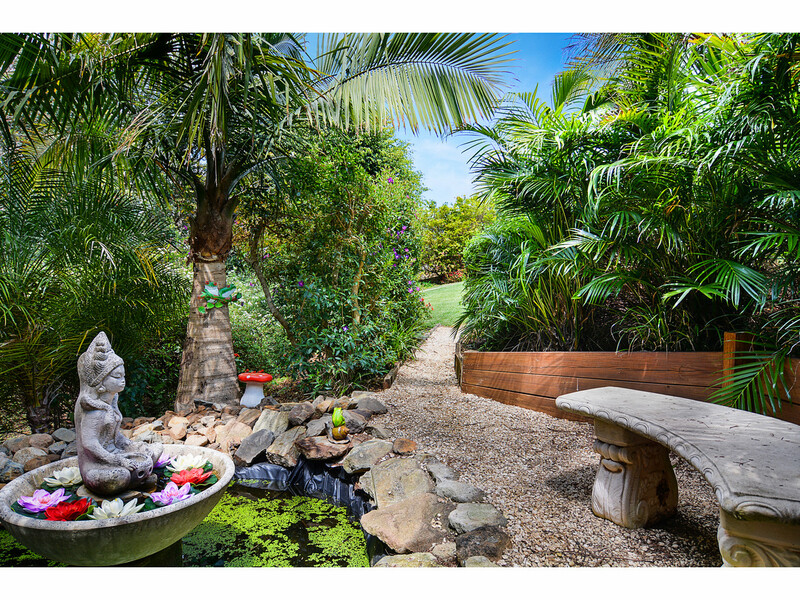 Designed to the highest standards, offering a private tropical family retreat less than 5 minutes’ from Maleny’s shops and cafes in the center of the Hinterland. 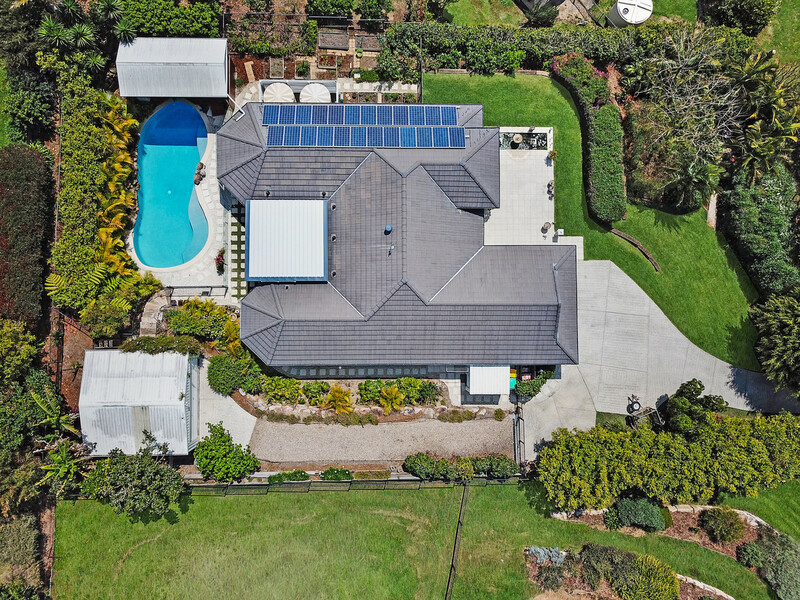 Just 30 minutes from gorgeous Sunshine Coast beaches, and all that this enviable Blackall Range climate has to offer. 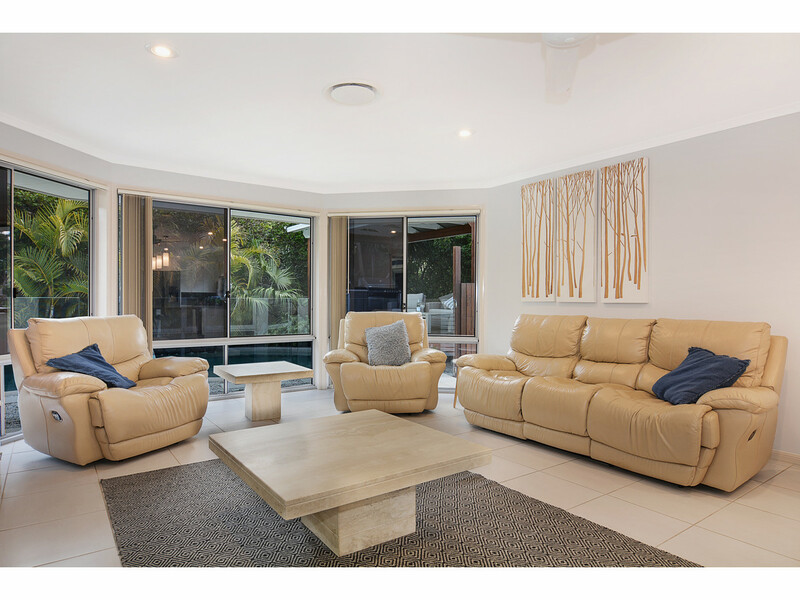 With a multitude of living zones boasting both formal and informal dining, lounge and outdoor entertaining spaces, this property benefits from a flexible and generous layout. 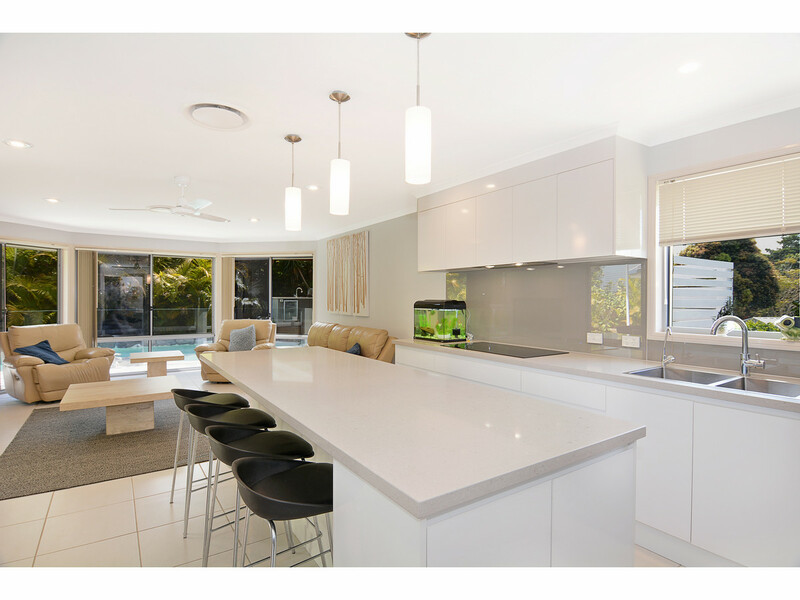 The quality kitchen is a standout, and has been designed with the highest of specifications and functionality in mind. 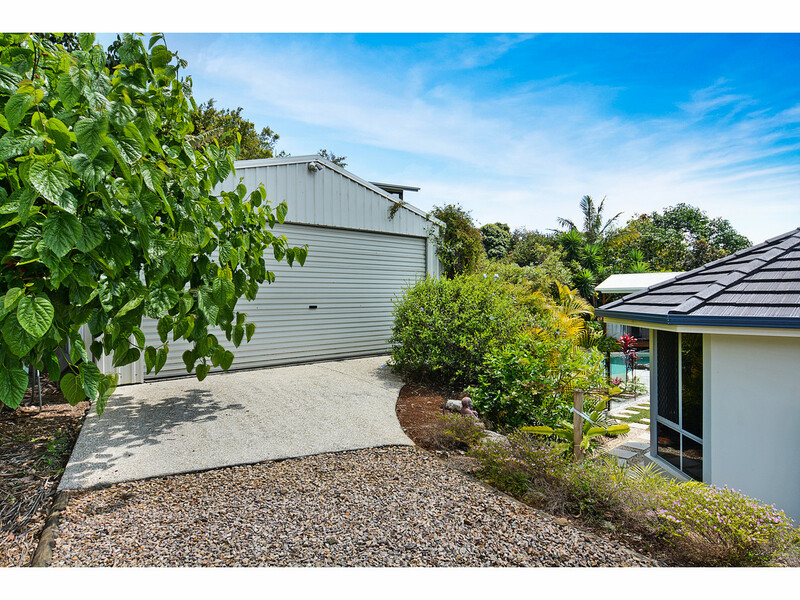 You can add ducted airconditioning, 6kw solar power and plenty of other extras to the comprehensive list of features here! 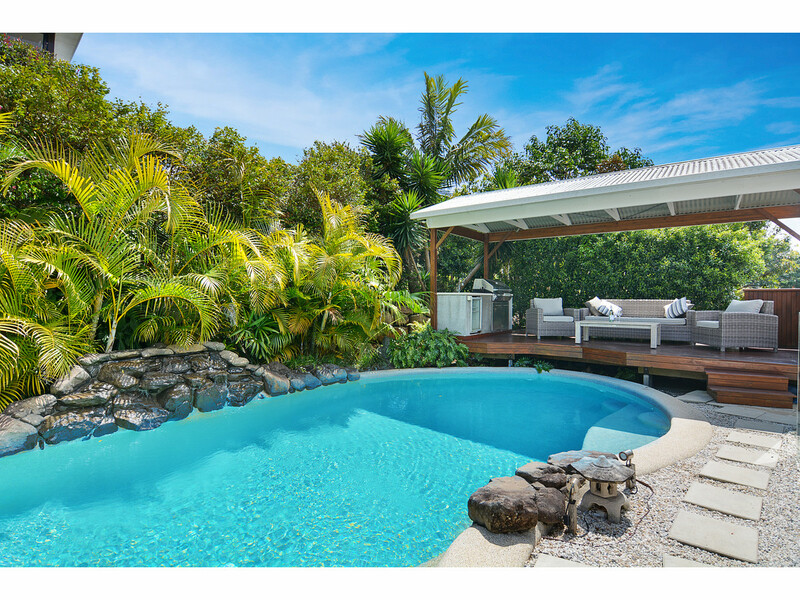 Step from your entertainment deck to the pebblecrete in-ground pool, edged with palm trees and tropical flora leading to the resort style outdoor dining and BBQ area. 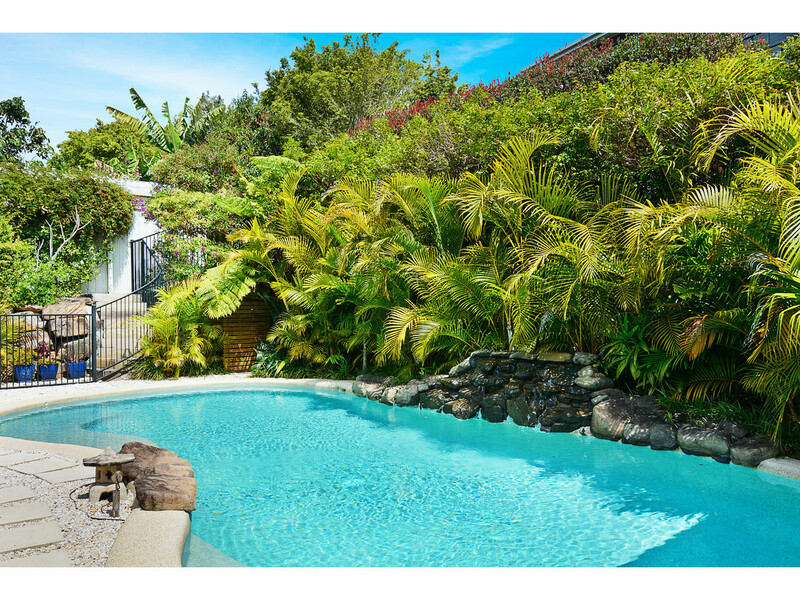 Your friends and family will never want to leave! 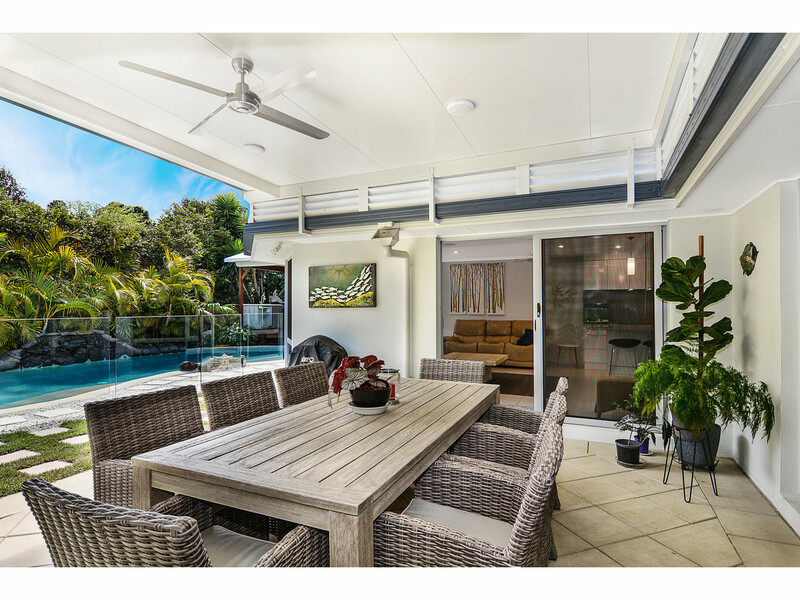 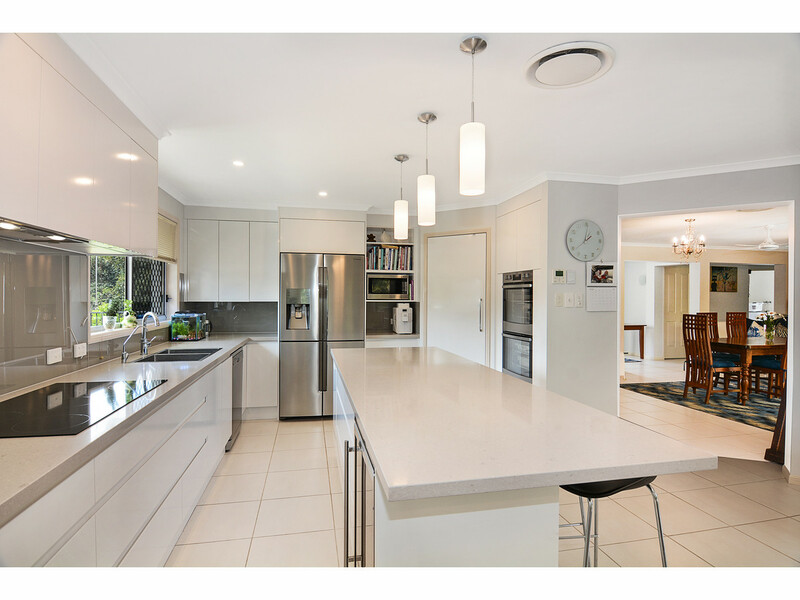 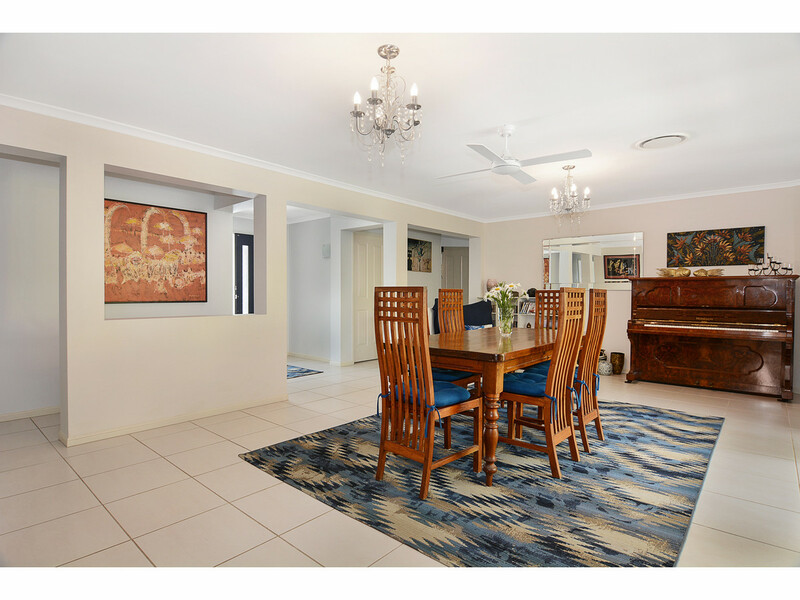 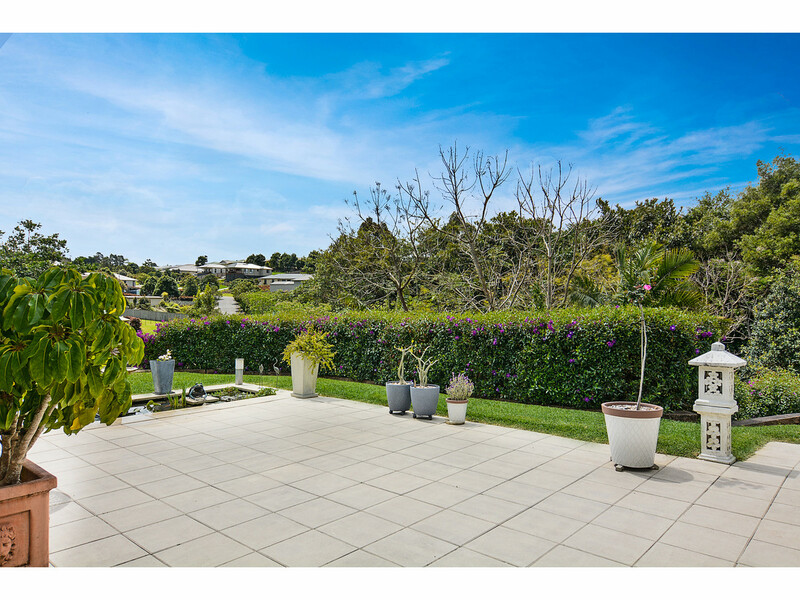 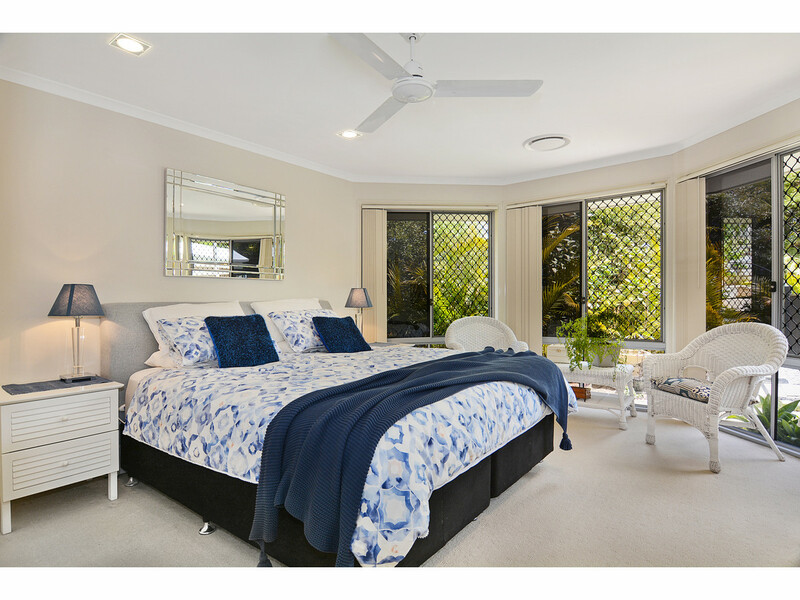 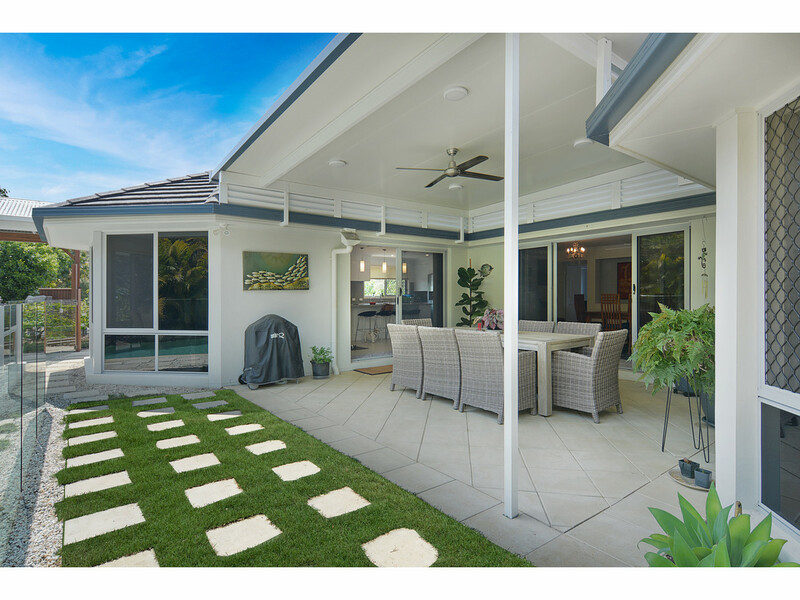 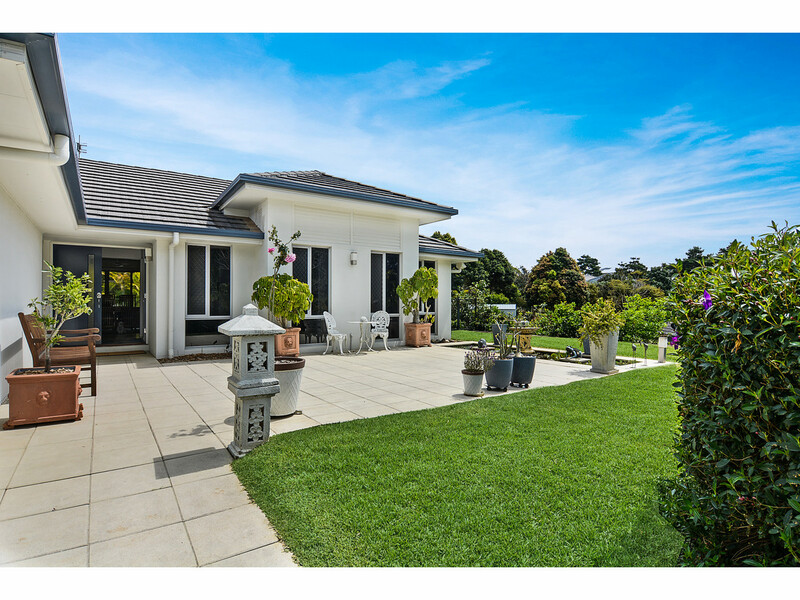 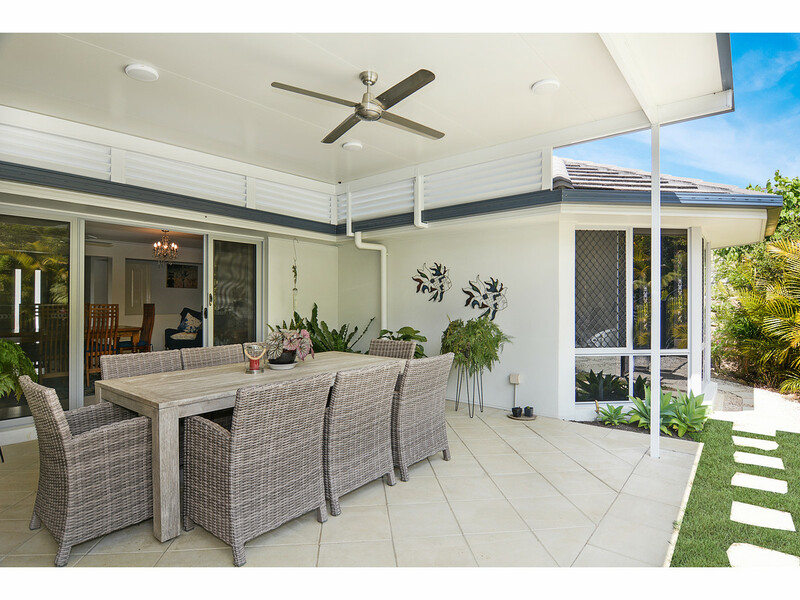 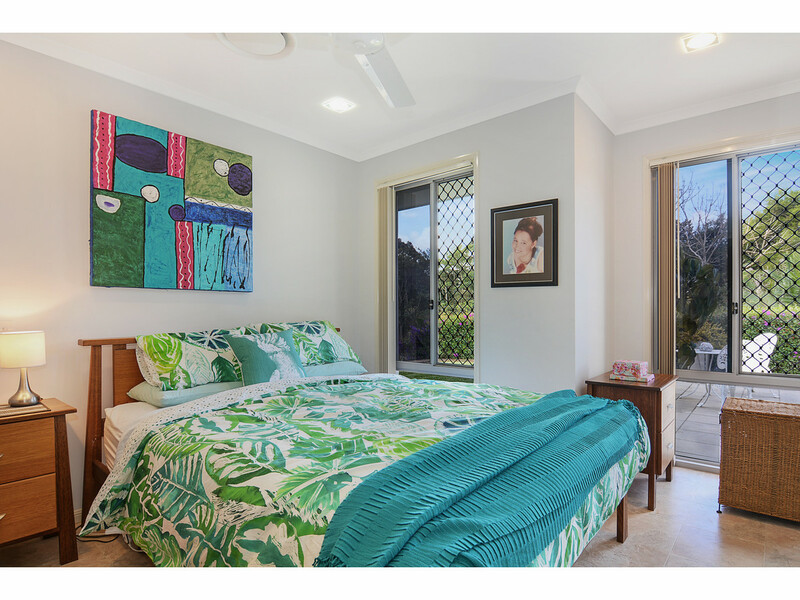 This immaculately presented 4 bedroom + office home set on 1519sqm of beautifully private tropical gardens will not last long. 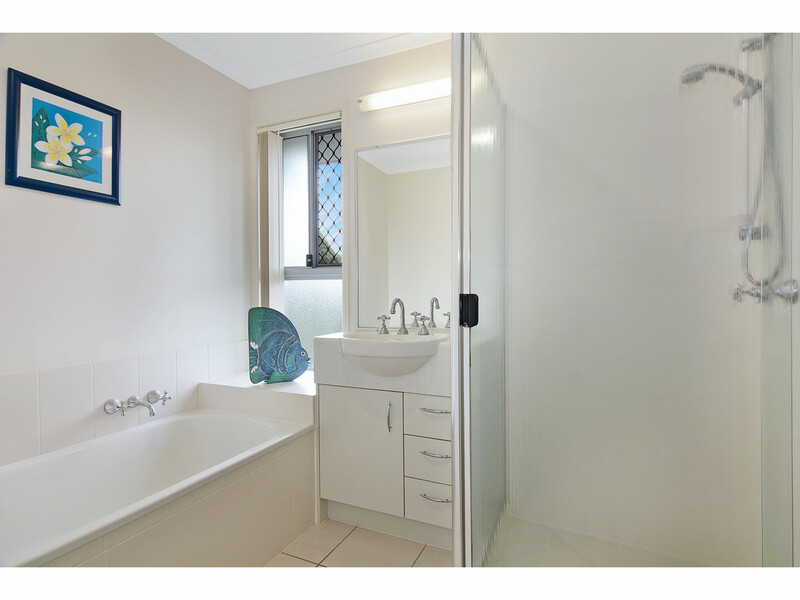 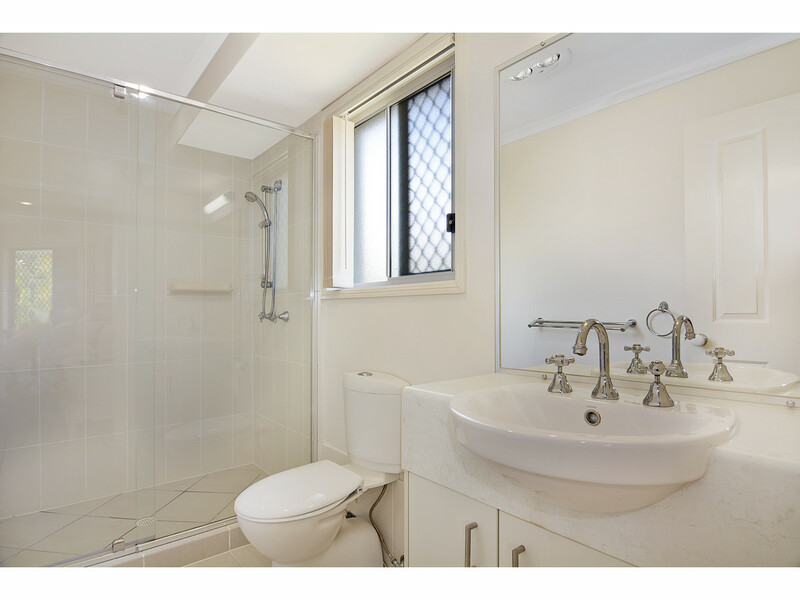 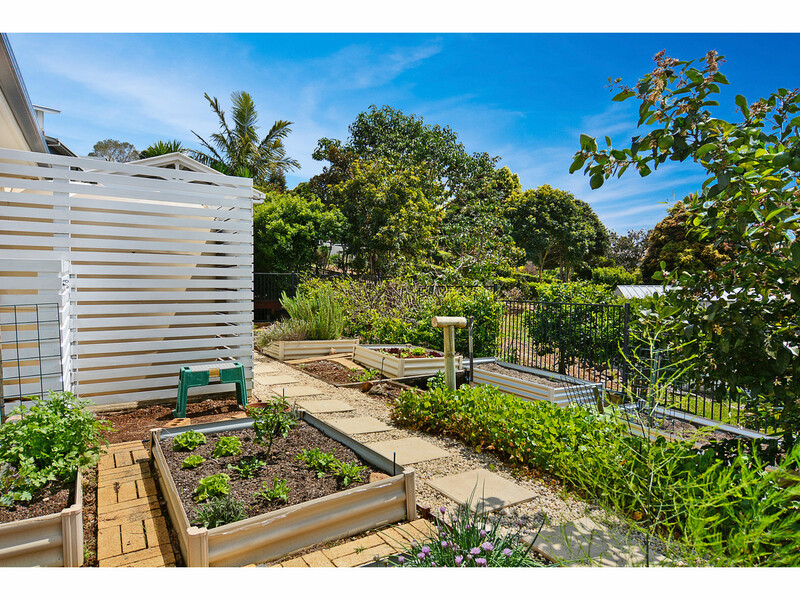 Book your appointment to view by calling RE/MAX Hinterland today.